EAGLE COUNTY — There have been 12 suicides so far this year in Eagle County — five more than the annual average and a staggering pace of 23 per 100,000 residents. The Colorado per capita suicide rate was 20.3 per 100,000 residents in 2016, which is well ahead of the national rate of 13.3 suicides per 100,000 in 2015. 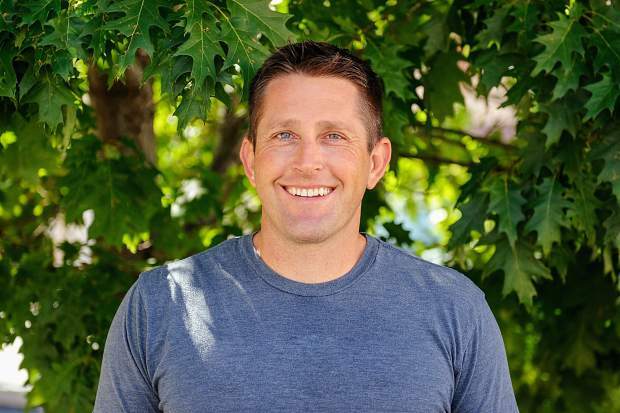 What’s alarming to Eagle County Public Health Director Chris Lindley, an epidemiologist by trade, is that a county of just more than 53,000 people is on a record pace for suicides this year and we’re just now entering the holiday season, when there are typically more suicide deaths. “Right now in Eagle County, this year, there’s been 12 suicides,” Lindley said. “Nobody’s talking about that. That is more than last year, and we’re only part way through the year. The majority of those suicides have been women. Normally suicides are 9-to-1 men to women. But Lindley also urges people to connect with other people. Look out for your friends and neighbors, and ask them how they’re doing. “We’ve got to change this culture of everything’s just in time and I’m going to text you or Facebook or Twitter you versus I’m just going to walk up and ask you how you’re doing, or I’m going to go for a walk with you, or I’m going to come hang out,” Lindley said. Nothing can substitute for actually interacting with other people and assessing their mood, Lindley said, especially this time of year.